Learn from Kevin Orr, co-founder of Liftango, on how he explored his startup idea and the process he and his team took to scale it. 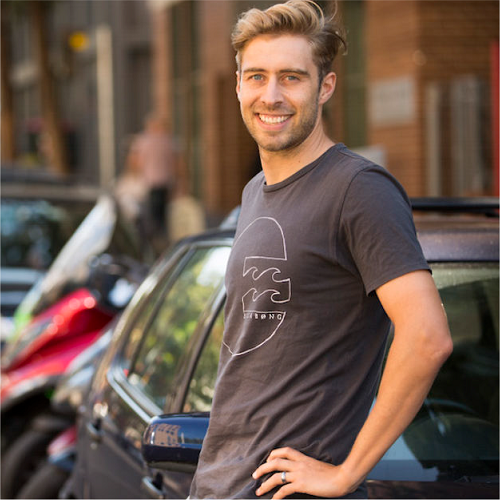 Kevin and his Co-Founder Trystan Eeles founded Liftango and built a product that allows commuters to find others who travel in the same direction and at similar times. The service promotes sustainable travel and provides data on key metrics, such as how much space they save, CO2 emissions reduced and even friendships made. The team did not start out with this product in mind and through tireless interviewing of users and customers, the Liftango team fully validated their assumptions and wound up with a product that customers want to pay for. Liftango is now the corporate rideshare and on-demand bus service of choice for Qantas, NIB and The University of Newcastle to name a few. Learn from Kevin how to navigate the customer discovery process and build skills to fully validate your assumptions, then build an MVP to gather feedback and measure progress.